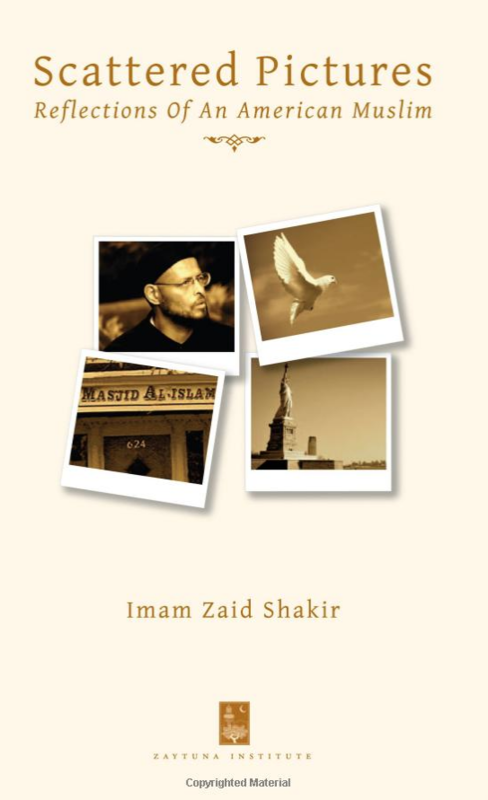 New Book Release by Imam Zaid Shakir. A collection of essays and articles. Scattered Pictures can also be bought from Amazon. - Dr Cornel West, author of Democracy Matters, #1 Best Seller. “On the issue of civilization, one has to remember that Islamic Civilization is a very important episode in our history of mankind, and someone like Imam Zaid Shakir is a student of it and knows the literature and what it has achieved. And many of the big, loud-mouthed voices in modern politics pretend to speak for Islam and don&#8217t speak for that civilization at all. They have lost all contact with the philosophers and the poets&#8221. The New York Times describes Imam Zaid Shakir as a &#8220leading intellectual light&#8221, a gifted scholar, author and lecturer, is fast becoming one of the most influential voices for Islam in the West, as well as a compelling force for the improvement of race relations in America. “A friend of mine gave me your book “Scattered Pictures”. On reading the book I was impressed by the volume of effort you have undertaken in searching the True Path. More than that I consider Allah to be most Gracious in granting you the opportunity to seek Light. Those born in Muslim families are fortunate to have Eiman the easy way. But luckier are those who are born of non-Muslim parents yet are blessed to revert to Islam. Outstanding Brilliance in literature! It truly Speaks out Volumes for itself! - A homeowner, a reviewer, USA. Remarkable, Insightful, Intellectually stimulating and uplifting, Policy-making Approach to Literary Brilliance! This Book not only covers the whole life of An American African Muslim living in America but also provides the solutions to the ills faced by all western thinking muslim students of thought and non muslims alike. Nothing makes better reading! I think that brother Zaid Shakir did a great job. this book is very interesting I recommend it to all young people. A brilliant examination of current issues, Scattered Pictures, Reflections of an American Muslim is a collection of fourteen essays powerful in their essence and eloquence, including ‘Jihad is Not Perpetual Warfare’ and ‘We Are All Collateral Damage.’ Each essay is a literary work of utmost importance that addresses critical and controversial issues. Imam Zaid Shakir, a former professor and member of the United States Air Force, as well as a leading intellectual, analyzes and reconciles the convergence of Islam and the West. Written in a direct and candid style, each page delivers vivid, resonating detail and effective information. Imam Shakir provides prescriptive guidance for the betterment of the human community and his book will undoubtedly be difficult for readers to disregard. His messages are relevant to anyone interested in the conscious culmination of a healthy and harmonious understanding of humanity within and across global boundaries. - Dr. Noreen Kassem, A reviewer, Canada. The best anthology of Muslim life in America and what Islam says on key issues. Imam Zaid Shakir is among the greatest Western thinkers. Reading Scattered Pictures gave me a clear picture of the life and journey of a Muslim. It also gave me insight on many controversial and important issues in Islam. The author has a political/ international realtions background as well as knowledge of Islam. What better credentials to write about the issues that affect each of us today. With fundamentalists, terrorism, war and misinformation we need writers like this one to open the doors to a better future. -Sana Khan, A university student - Canada. Great Book! I think that Brother Zaid Shakir is a great speaker and the book has a lot influence on the young generation like me. He is a great outspoken down to earth person. I really think that the youth should really get this book. It’s great. -Anna, Someone who loves books, USA. In his book Scattered Pictures: Reflections of An American Muslim, Imam Zaid Shakir confronts a myriad of provocative issues facing the contemporary muslim. 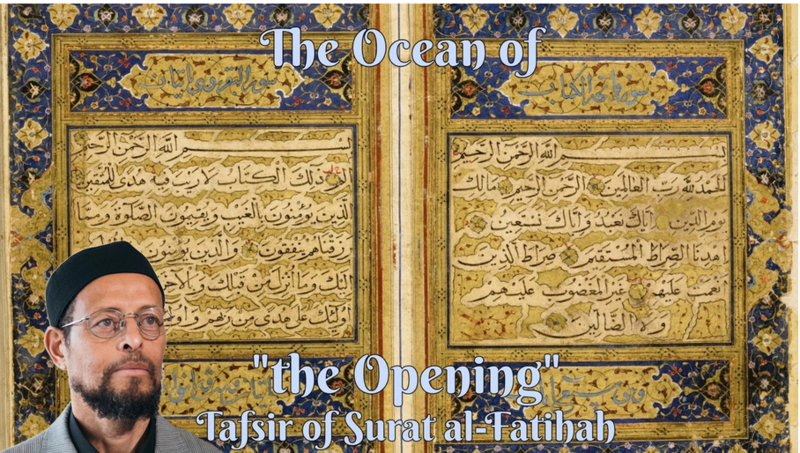 His elegant style in writing his essays convey the insight and clarity sought by muslims confused on how to define Jihad, or how to define Human Rights within the Islamic tradition. In short, this is a great book that provides the inspiration for religious minded individuals in America and abroad.